Nowadays children prefer cool gadgets to playing in the outside and especially to spending time with their parents. But the situation could be changed with the new releases of earlier costly 3D printers under the price of $400. The Printrbot Play, New Matter MOD-t and XYZPrinting da Vinci Jr. 1.0W are now more accessible, could bring a kid back from a virtual world by letting him design his monsters in reality and also mean teamwork with parents for trouble-shooting. New Matter MOD-t possesses a simple Web interface and sleek design and may cause the least trouble due to the best phone tech support. A user needs a Mac or PC app to set up the MOD-t’s software and download and customize the liked designs on the New Matter website as well as start a printjob over Wi-Fi. 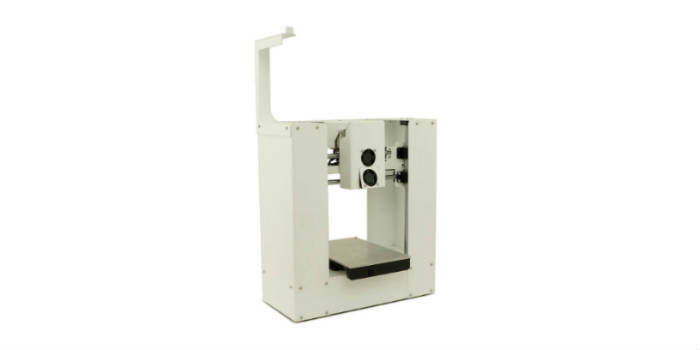 As for Printrbot Play, it offers better print quality and could be controlled manually, though it will take some time to study out its operation. Though it doesn’t have its own software, the device uses Ultimaker’ program Cura, which is said to be rather difficult to get outside of, but its powerful tools provide advanced designs customizing. 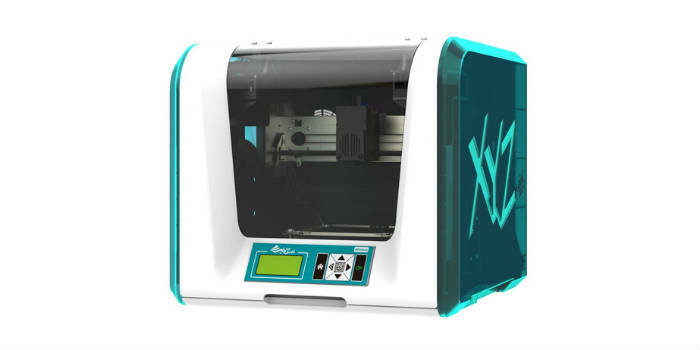 The da Vinci Jr. 1.0w (see top image) comes with beginner-friendly 3D modeling tools, supports Wi-Fi printing and could produce larger objects (compared to two other machines), but makes it slower and with lower resolution. All the three gadgets use rigid, lightweight nontoxic (namely authorized for kids) plastic known as PLA, which comes in spools, called filament. A printer melts it by heating up to 410 degrees Fahrenheit and deposits just one color of it at a time on a plate layer by layer. 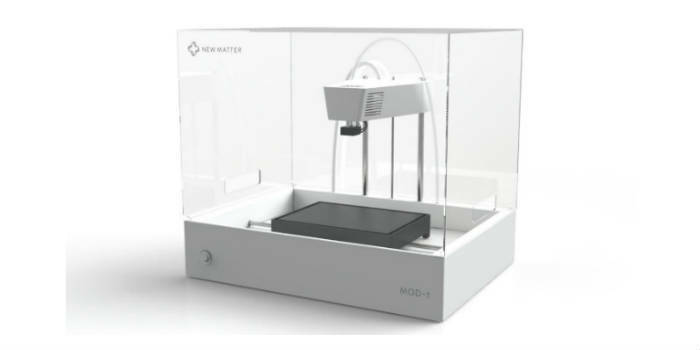 MOD-t and Play can use PLA purchased anywhere and the filament for them cost $24 per kilogram and the da Vinci Jr. uses only XYZ’s filament—at $47 per kilogram. This entry was posted on Tuesday, March 8th, 2016 at 2:18 am	and is filed under 3D, printing. "Epson Is Now A Synonym To Fashion"
"HP Printers Will Have New Proprietary Ink Cartridges"